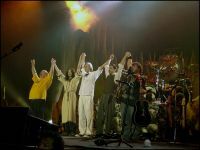 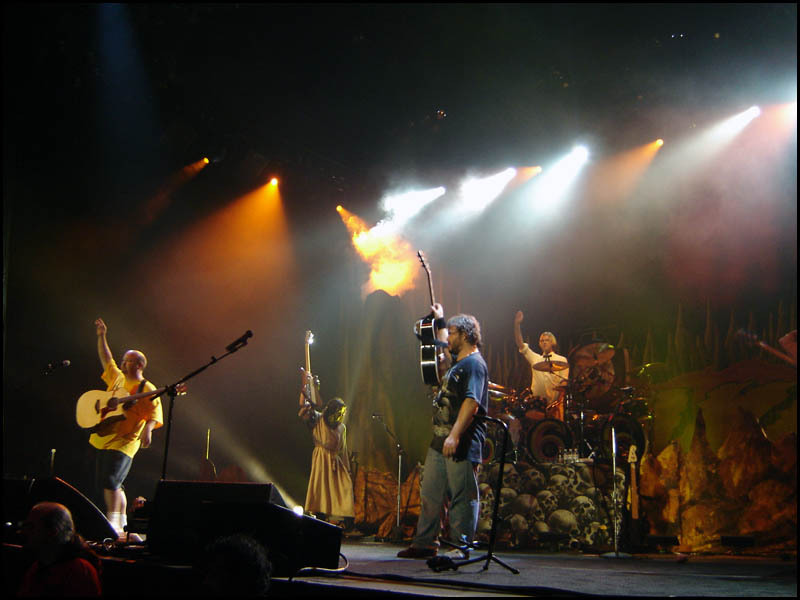 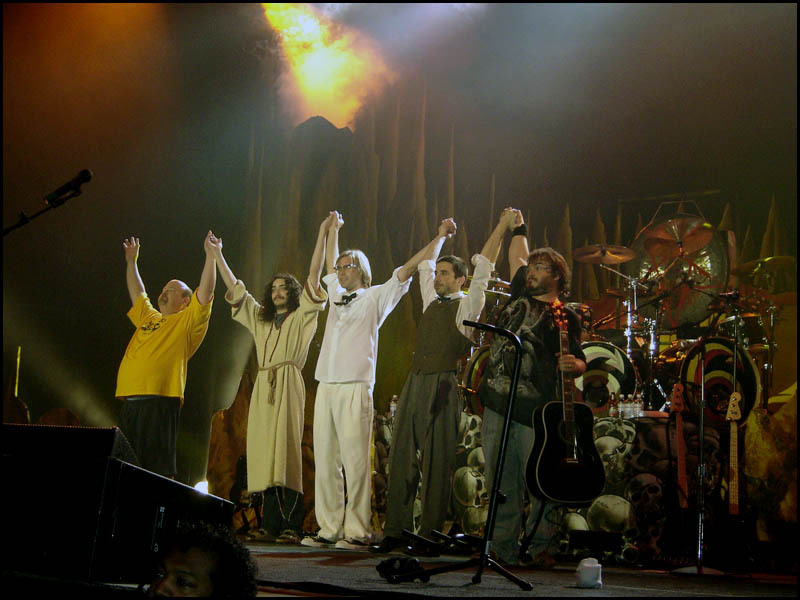 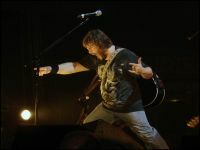 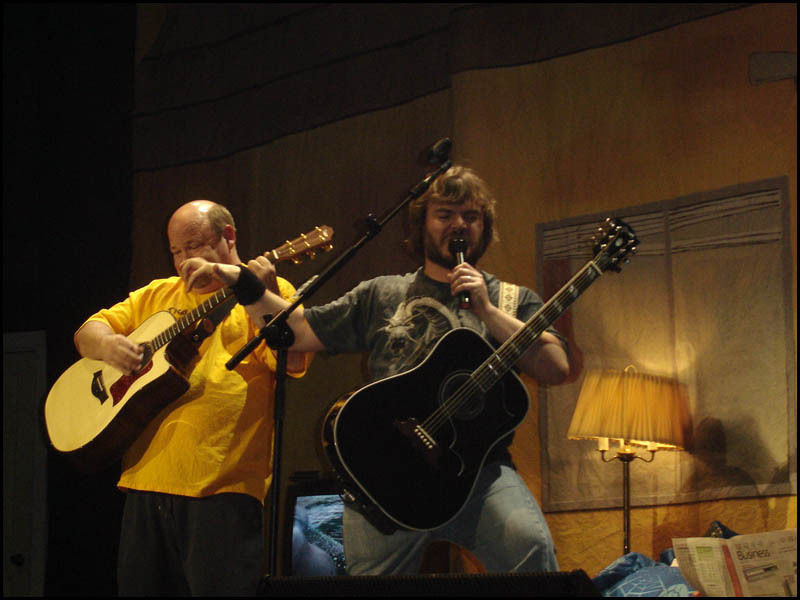 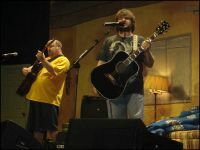 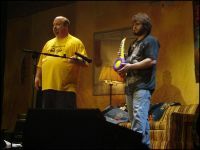 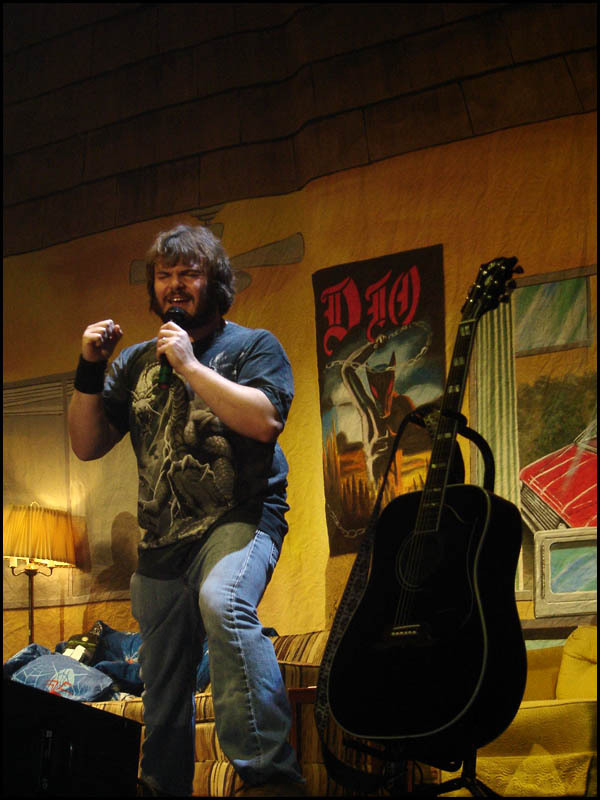 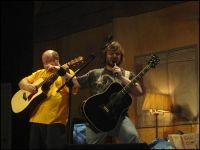 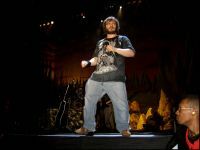 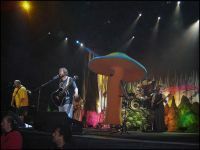 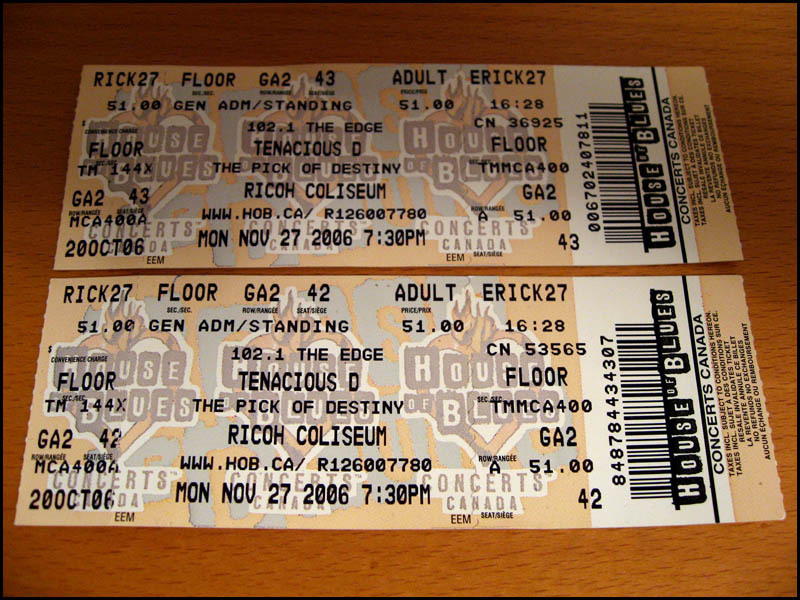 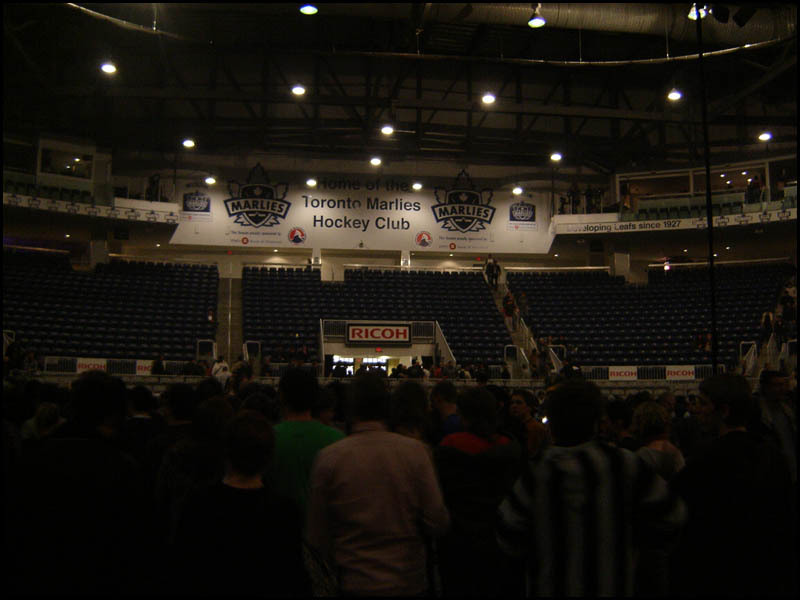 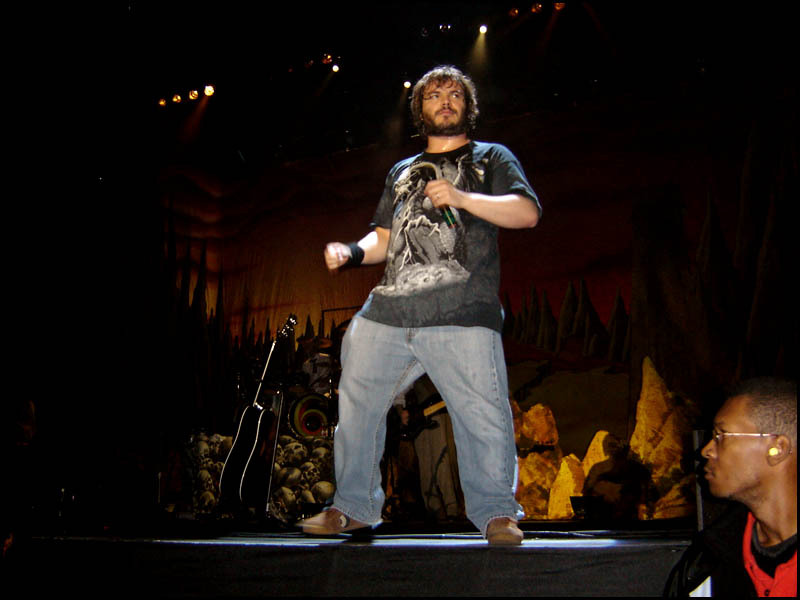 When I found out that Jack Black’s band The Tenacious D were coming to Toronto, I knew that I just had to buy tickets. 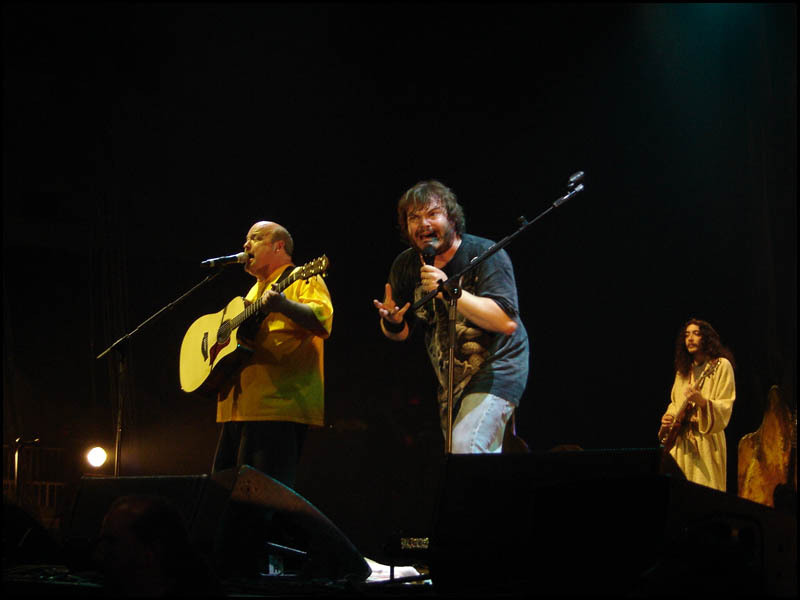 lunato is a big fan of Jack Black and this was an opportunity not to be wasted.. even though this would be our third concert in November. 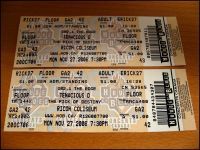 None for a lifetime and then three at once in one month.. good times. 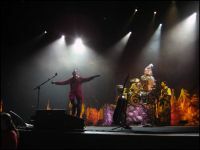 It was a very fun concert and we both enjoyed a lot. We were in the first row and had an excellent view. 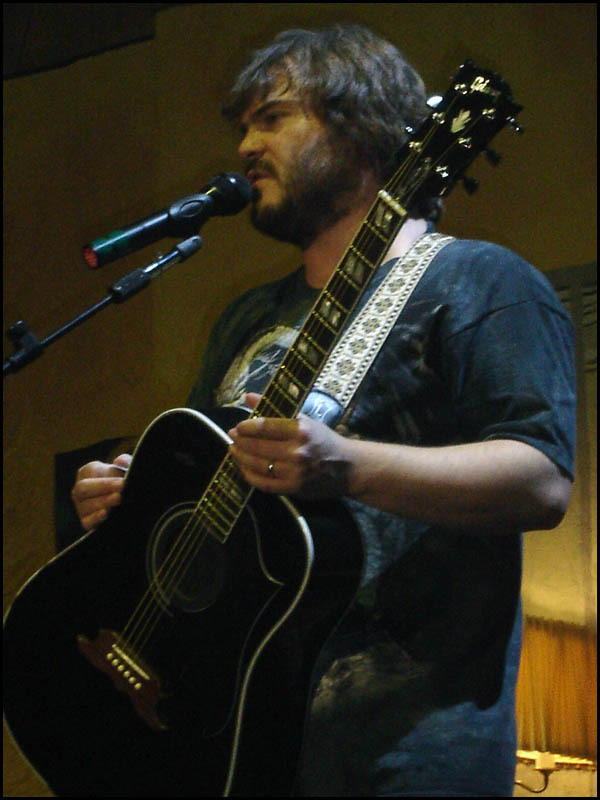 Jack Black stared into lunato’s eyes for an eternity… three whole seconds.. 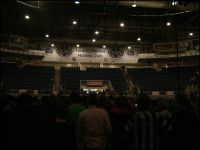 Most memorable songs from the concert: Wonderboy and Tribute. 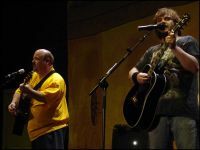 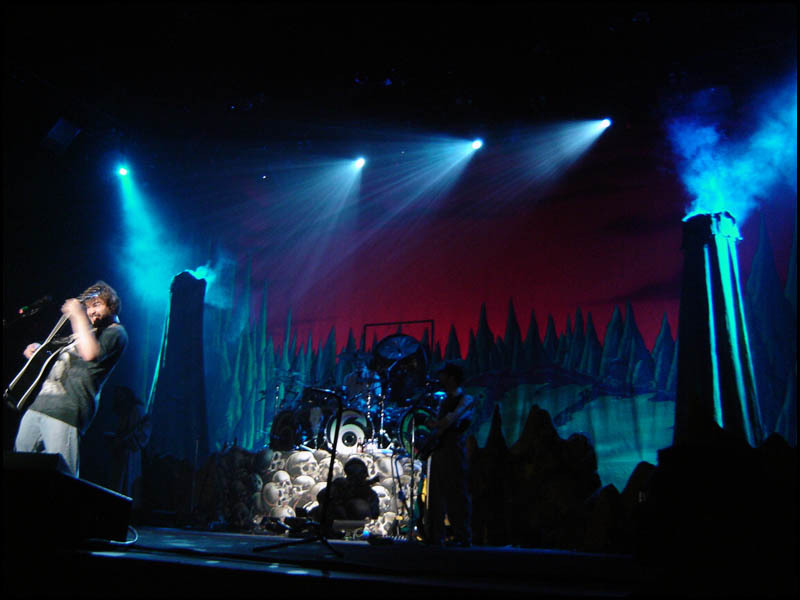 This entry was posted in 2006, Concerts, Photography. Bookmark the permalink.